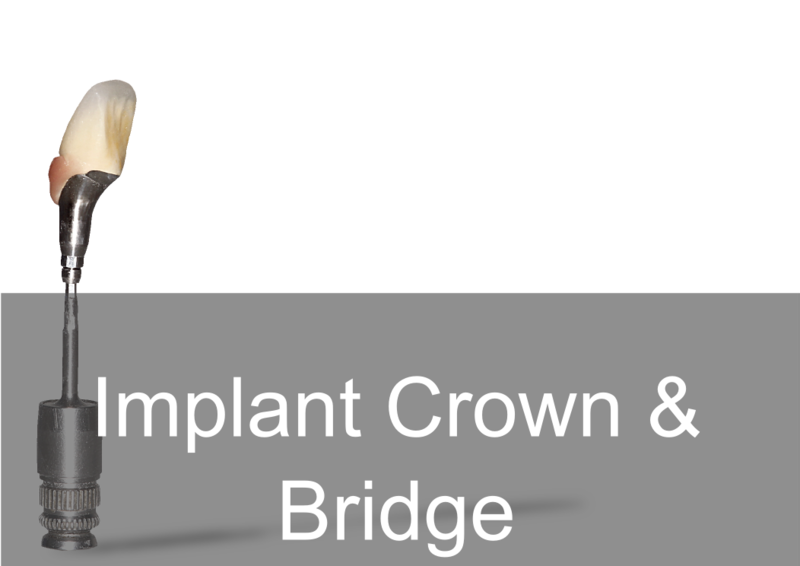 Digital Dentistry has enabled Bremadent to be able to manufacture a wide range of Implantology products to the accuracy of 8 microns digtally. 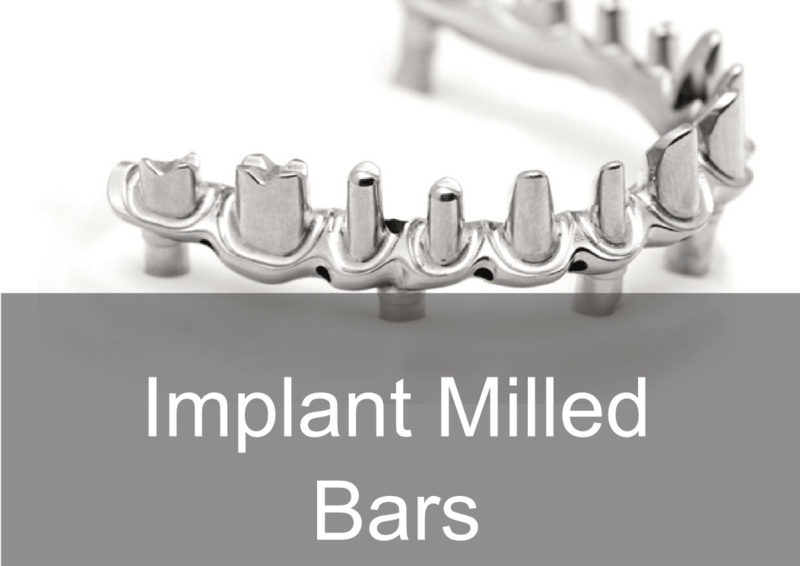 Here is some of the most common dental implant restorations: surgical guides, radiographic stents, implant abutments, customized implant abutments, implant bars, frameworks and milled implant bars . 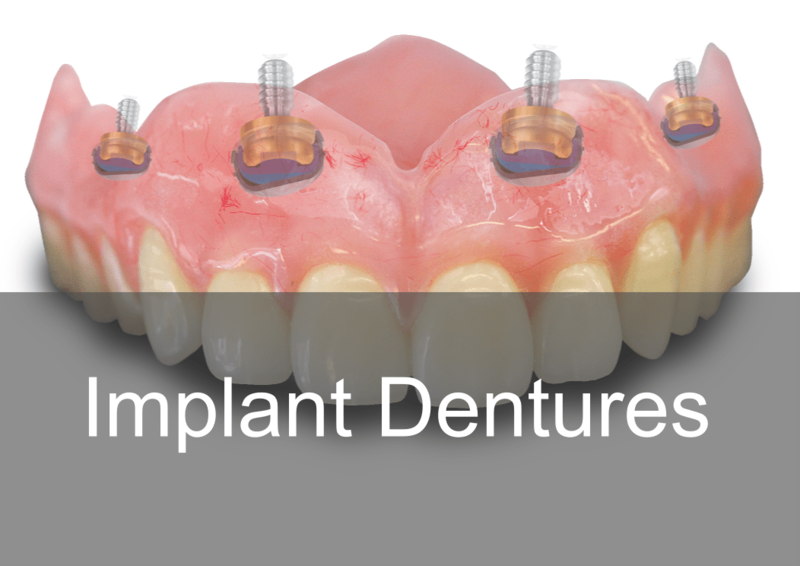 Bremadent 'Digtal' is familiar with the following Implant systems – Dentsply, Strauman, Biomet 3 , Nobel Biocare, CAMLOG, DIO, Zimmer, Avinent and Atlantis.